The Securities Investors Association (Singapore) has expressed concern over how was Hyflux able to justify such large remuneration given its weak financial position. The Securities Investors Association (Singapore), or Sias, has raised questions regarding troubled water treatment company Hyflux - from its chief executive's "large remuneration" even as the firm racked up debt and losses, to "faults and defects" in its assets. In a letter signed off by its president David Gerald and on behalf of the company's stakeholders, Sias expressed concern that questions on the company's operations, the valuation of its assets and the accountability of its board of directors have yet to be answered. These are issues that would help securities holders make an informed decision on Hyflux's ongoing debt revamp In particular, Sias has raised questions if chief executive Olivia Lum will have a role in Hyflux after its restructuring and why she is not contributing her gains from the company to this process. 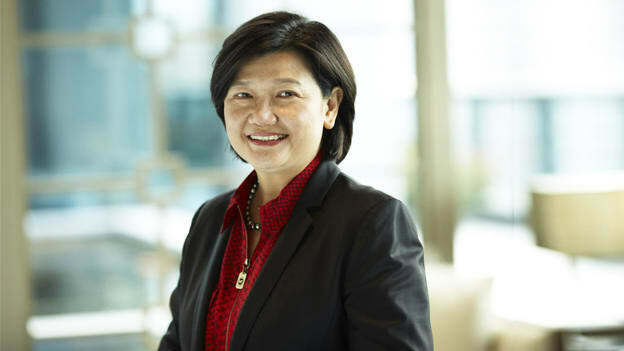 Sias stated that Olivia Lum received over $60 Mn in dividends "in the time that shareholders and bond holders have seen their entire investment destroyed.” The regulator noted that in 2017, when Hyflux reported losses of $115.6 Mn, Lum received between $750,000 and $1 Mn in salary, benefits, and bonuses. "How was Hyflux able to justify such large remuneration given (its) financial position and the performance of (its) businesses and assets?" Sias questioned, asking if there has been an independent investigation on the role of key executives in the firm's collapse. The letter is the latest challenge to Hyflux's restructuring attempt after it filed for bankruptcy protection and suspended share trading. The troubled company owes $900 Mn in principal value to perp and preference shareholders who were told last month they would lose everything if the company is liquidated. It owes another $265 Mn is owed to bond holders. In all, Hyflux's debt amounts to $2.95 billion as of end-March last year. Sias stated that there appeared to be "material faults and defects" in almost every Hyflux asset. It has raised concern about the level of scrutiny the board of directors applied to the operations of the main assets. Further, it has also flagged the fact that why the board continued paying dividends when operating cash flow was negative, and how it was possible for Hyflux to report profits each year prior to 2017 despite negative operating cash flow. Given that CEO compensation is a tricky issue everywhere, especially when the company is going through troubled times, how Hyflux will justify why the CEO was compensated lavishly despite the firm’s weak financial position will be something that will be on every shareholder’s mind.